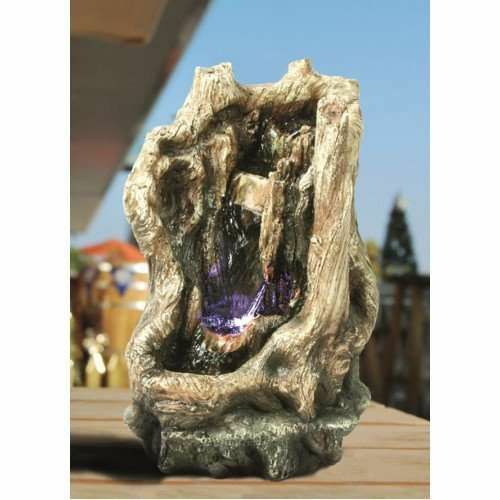 This charming, driftwood Salerno water feature is the ideal addition to your home or conservatory. With the addition of LEDs, you can enjoy your water feature from dawn to dusk. The trickling water will create a soothing atmosphere to be enjoyed wherever this is placed.